We purchased the WeatherTech Lexus GX Cargo Trunk Mat to replace the our blanket liner we were using for several years. 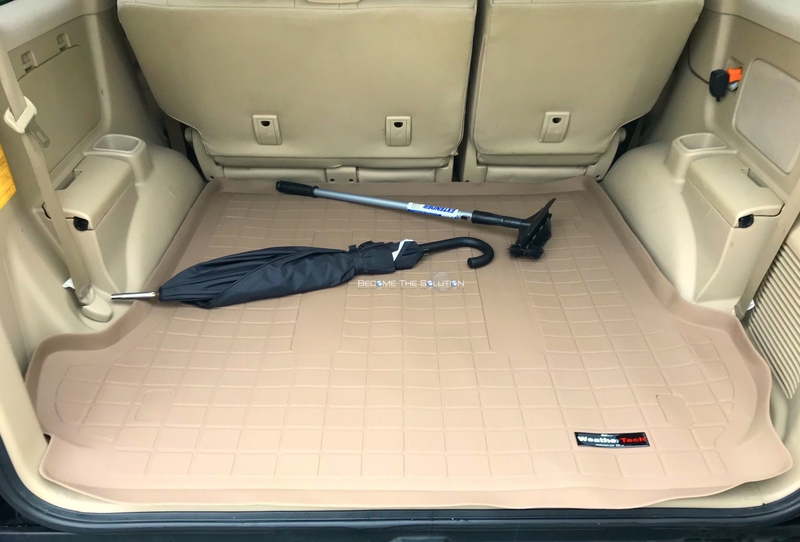 Priced at around $100, the mat is less durable than the GX 470 driver and passenger mats. In fact, the cargo mat was shipped rolled-up into a standing box. The mat unfolded itself after removing it from the box packaging. 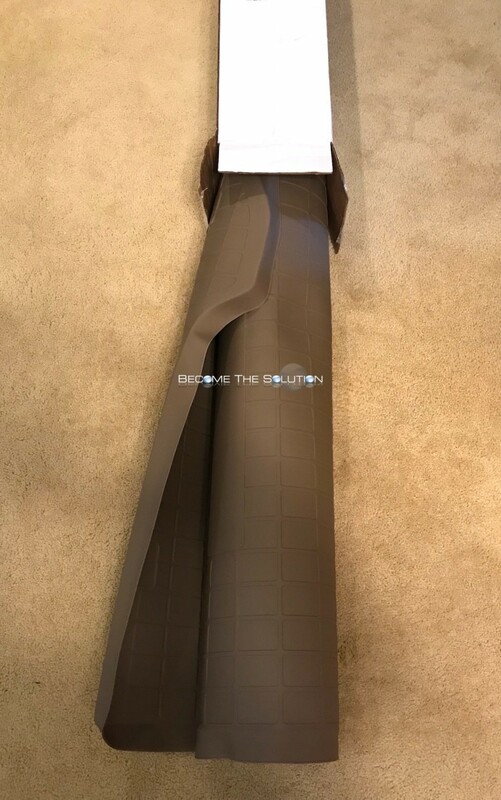 The side flaps of the mat stoop up a little from being stored in a rolled position, but simply bending them a bit in the opposite direction made them even. The mat fits comfortably in the Lexus GX 470 cargo trunk. It does not move around while driving. In addition, the mat stays in place while dragging grocery items on or off it. We love the WeatherTech cargo mat!